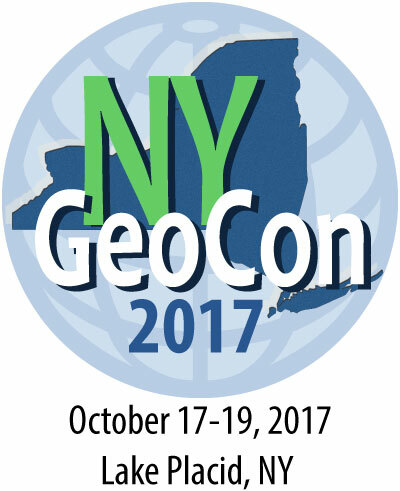 NYGeoCon 2017: Attend These Professional Development Workshops! The NYS ITS GIS Program Office is pleased to announce the introduction of the 2018 orthoimagery in the “Latest” web mapping service. For some users this is important since the order of years has changed. 2018 is layer 0, 2017 is 1, and so on with 2014 last (4). There is no more 2013 in “Latest”. A 4 Band ESRI Image Service is now available at https://orthos.its.ny.gov/arcgis/rest/services/2018_4Band/ImageServer. This dynamic service allows ESRI users to change between Natural Color and Color Infrared.